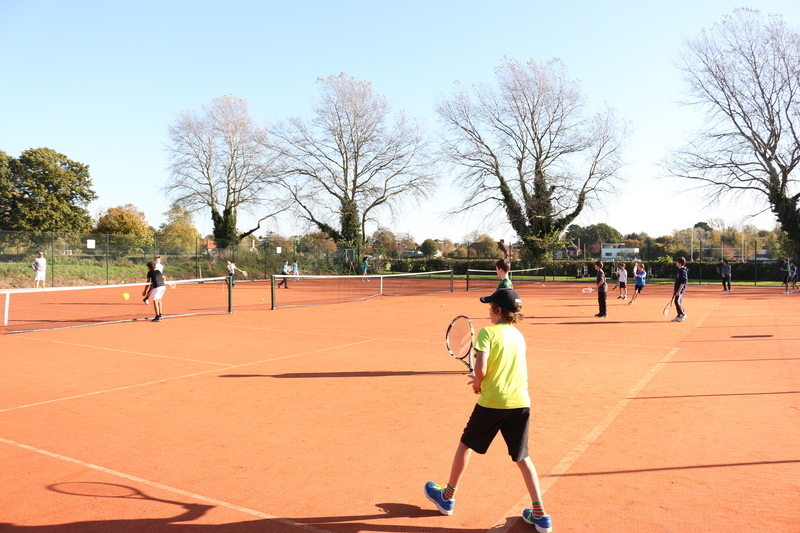 Cambridge Lawn Tennis Club (CLTC) is a community-based not-for-profit club committed to making tennis available to all ages, abilities and social groups in and around the Cambridge area. The Club was voted 2015 Cambridgeshire LTA Club of the Year and also won the Highland Spring award for Regional club of the year in the AEGON British Tennis awards 2015. CLTC has achieved Tennis Mark+ which is awarded by the LTA and reflects the quality of the club. We aim to maintain a competitive level of play in singles and doubles whilst also providing a social ‘turn up and play’ atmosphere all year round. 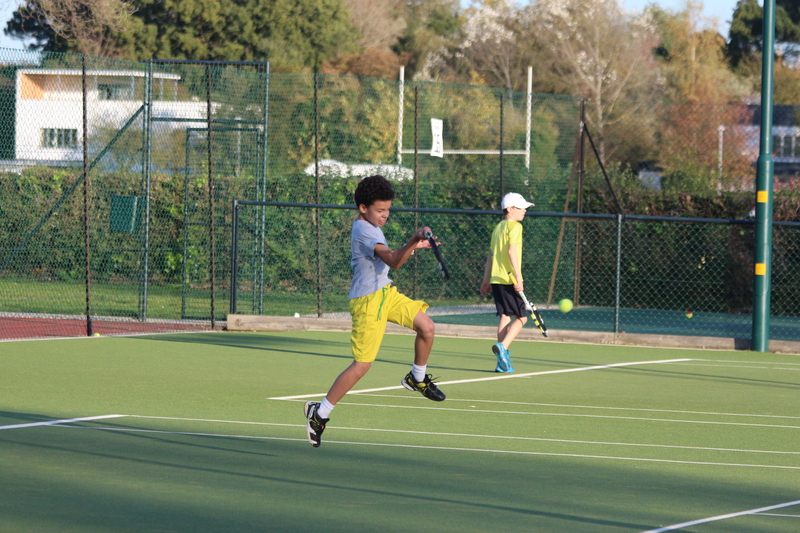 The club places great emphasis on junior tennis, enabling players to develop their full potential through a performance coaching route. 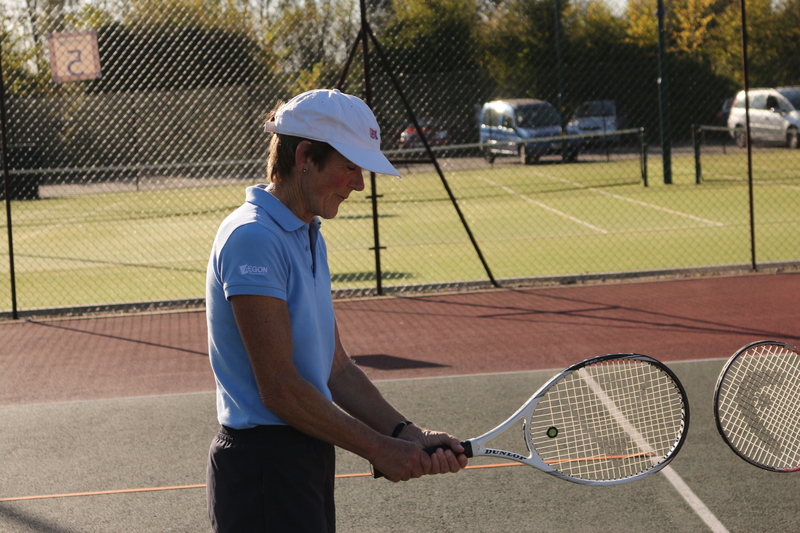 We are the largest club in Cambridgeshire, with over 1000 members, and 16 courts. Whilst we may be the biggest, we pride ourselves on being family-friendly and our varied social activities cater for all tastes – come and join us! In line with our commitment to making tennis available to all, CLTC welcomes children and adults with disabilities to the club. Whether it is coming to social tennis sessions, joining our mini league, playing for a team or having coaching, CLTC will try its utmost to cater for what disabled people would like from an inclusive tennis club. Our tennis manager James Mills is available to discuss individual requirements and what CLTC has to offer. Not everyone has a car or bike and some people have to rely on public transport. For information about how to get to CLTC by public transport please see the link below. The nearest bus stops to CLTC are on Grange Rd.